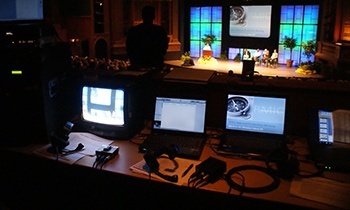 AV Connections sets the standard as the finest comprehensive AV, audio visual, video, event lighting, and production company in Charleston, SC and throughout the Southeastern United States. Our mission is to provide you with the latest audio visual technology and creative professional audio visual and event lighting solutions. We are driven to provide our audiovisual and event lighting clients the highest level of service to exceed your expectations. 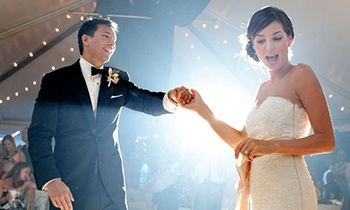 Whether your event is a boardroom presentation, large convention, gala, banquet, association meeting, theatrical performance, sporting event, or creative event lighting in Charleston, SC for your wedding day, AV Connections is the preeminent audiovisual choice for your next event. When you want an event to be seamless, your message to get across flawlessly, and your audiovisual and event lighting to create an unforgettable event, AV Connections is the AV rental firm to call. 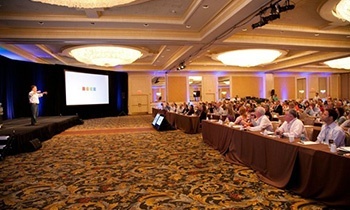 AV Connections is a full-service supplier of audio visual, video, event lighting, projection, and technical support for corporate events, meetings, concerts and banquets in the Charleston, SC area, as well as nationally across the United States and at international conference locations. We are pleased to provide audio visual and event lighting rentals and staging to corporate and private clients throughout South Carolina, Georgia, and Florida. We are geared to provide audiovisual, lighting, and staging for national corporate events, industry conferences, and meetings across the country with our premier and constantly evolving inventory of conference technology. AV Connections provides unparalleled service, expertise, and the largest ever-evolving inventory in event technology services for the hotel, resort and conference center industry. 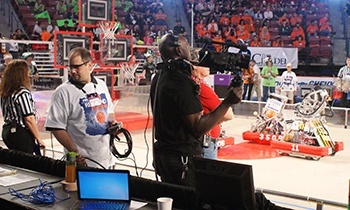 We produce theatrical and sporting events of every size indoors and out. From our South Carolina location, we supply everything national meeting planners and hoteliers need to create memorable events and presentations for every type of event from small meetings to large conventions.